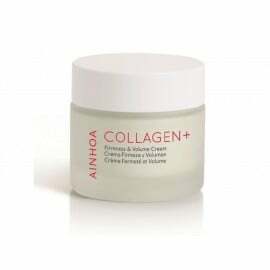 Mask COLLAGEN + Firming Tautening Mask for the face with the effect of compaction of the skin structure. Increases skin density and elasticity; gives a lifting effect. Helps to reduce the depth of wrinkles, draws out the contours of the face. 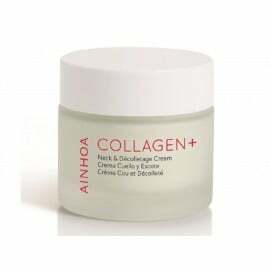 Main components: hydrolyzed marine collagen, hydrolyzed elastin, hydrolyzed soy protein, urea, glutamic acid, lysine, glycine, allantoin, natural moisturizing factor. For normal, dry, dehydrated, sensitive skin. Recommended for use for age 30+. Do not use for skin with rashes and acne. Texture: creamy, pinkish, delicate and pleasant smell. Application: Apply a thin layer to cleansed face, neck and decollete skin. Wash off after 15-20 minutes with warm water. Finally apply the cream from the line Collagen +.